Between managing receipts, food orders, and invoices there is an exorbitant amount of paperwork associated with the “back-of-the-house” operations at restaurants, in addition to all the other moving parts that needs be looked after. More and more restaurants seeking to adopt tech-based solutions to reel in costs of food, a primary driver of profitability. xtraCHEF is a cloud-based cost management platform, designed specifically for the restaurant industry, that digitizes invoices and other documents so that you can search, download, and gather the data. With this data, the platform that has operations intelligence and cost analytics built in so that restaurants can make informed data-driven decisions in real-time to streamline purchasing, reduce waste, and eliminate overbuying for perishables. Through technology, the platform forges kitchens to bookkeeping, replacing tedious manual processes by introducing automation and allowing restaurants to focus on the food rather than paperwork. 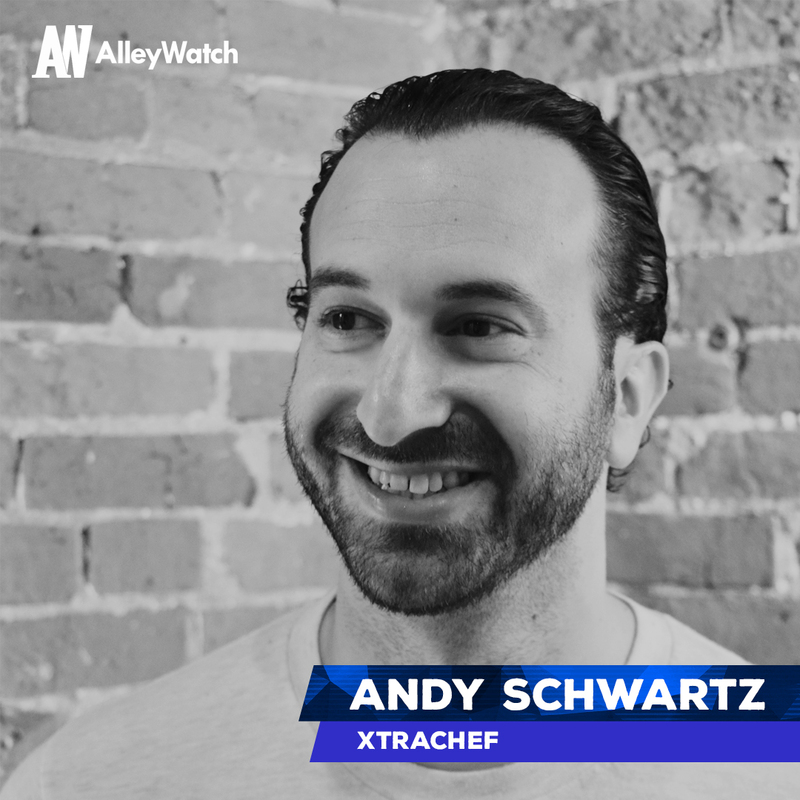 AlleyWatch sat down with cofounder and CEO Andy Schwartz to learn more about the company, it origin, future plans, and recent seed round of funding. 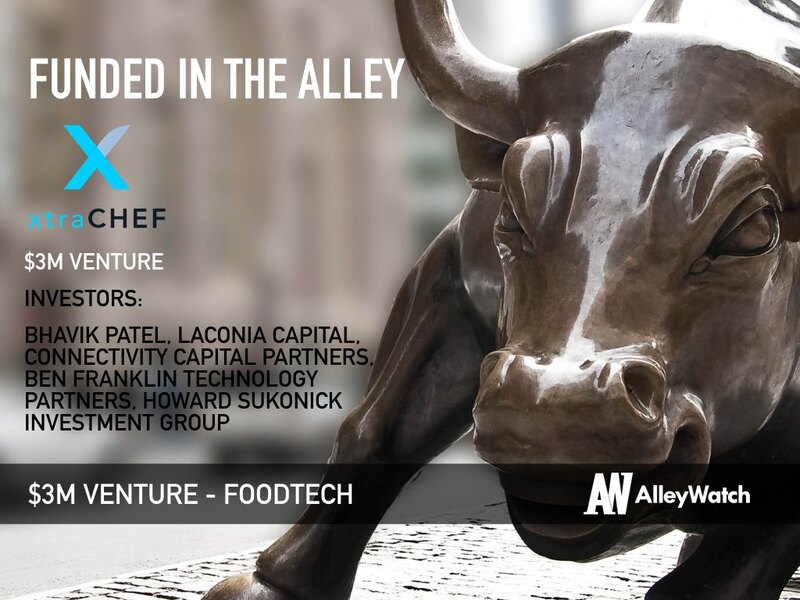 We raised $3M in Seed funding from Laconia Capital, Connectivity Capital Partners, Ben Franklin Technology Partners and Howard Sukonick Investment Group. Tell us about you xtraCHEF. xtraCHEF is a cloud-based cost intelligence and accounts payable (AP) platform built specifically for the hospitality industry. What inspired you to start xtraCHEF? Our founding team Bhavik Patel, Chaz Brown, and I noticed that the hospitality industry was stuck on an archaic, paper-based processes in back-of-house operations in restaurants across the country and this could easily be resolved by readily available enterprise technologies. 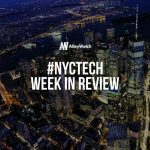 In 2015, this idea to democratize enterprise technologies – such as Mobile, Cloud, Multi-tenancy, Optical Character Recognition (OCR), Business Intelligence – began to take form. xtraCHEF applies state-of-the-art, enterprise-level technology to the hospitality industry, a historically underserved market with regard to financial and operational technology advancements. Our unique market insights, deep product development expertise, commitment to customer success and ability to execute on the sales and marketing position our company as leaders in the space. We are targeting the restaurant and hospitality industry. There are 1M+ total restaurants in the US alone. US-based restaurants spend approximately $240B in GMV on food. Is your software better suited for restaurant groups or can it be used by smaller establishments? Today, we serve both multi-unit and single-unit operators. Like anything in life, when you haven’t done something before there is a learning process. This was no different. In the beginning I wanted to take every meeting but sometimes it was with the wrong investors who weren’t interested in my stage. At the end you go with the people you build the best relationship with and make sure they are reasonable people. There will be ups and downs and you need them there for both. 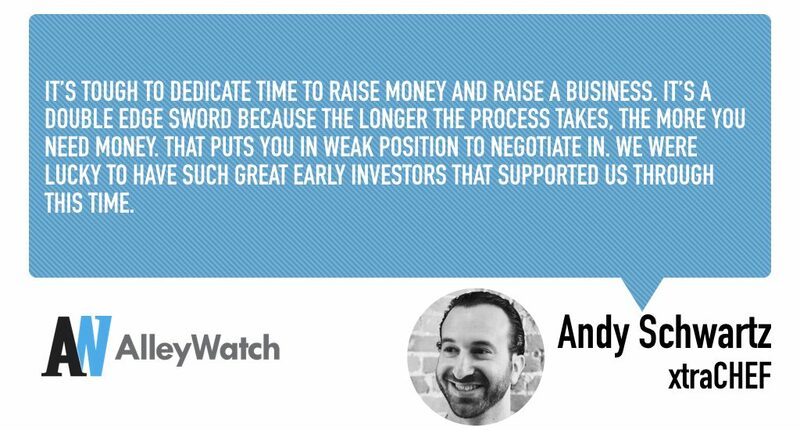 It’s tough to dedicate time to raise money and raise a business. It’s a double edge sword because the longer the process takes, the more you need money. That puts you in weak position to negotiate in. we were lucky to have such great early investors that supported us through this time. What factors about your business led your investors to write the check? Sales Growth, Total Addressable Market, Management Team and Company Vision. We plan to double our monthly recurring revenue (MRR) in the next six months. If you don’t need, don’t take it. Only take money when you absolutely need it. We want to continue to grow revenue, build a first clast culture and execute on the product vision. Tough question. There are so many good ones. Balthazar is always a nice spot I go to for lunch. Can’t go wrong with Stephen Starr’s Upland and Le Coucou.